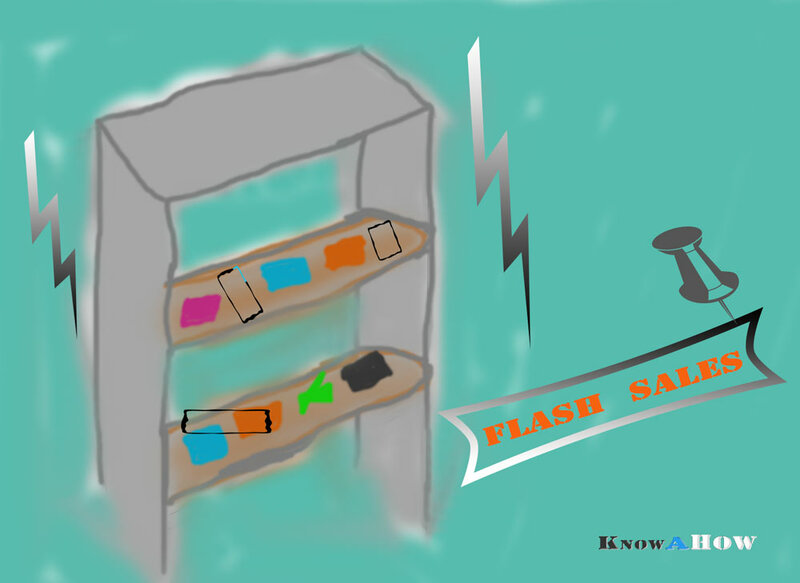 It is not always very easy to buy the smartphone from flash sales, but there are some tips that can help to buy the phone successfully. To buy the phone from Amazon, Snapdeal, Flipkart, Shop clues you must be aware of some tips. The phones which comes with some decent specifications at decent price tag usually goes on flash sales, like YU YUREKA, YU Yuphoria (amazon), YU Yureka Plus YU5510, Lenovo K3 Note, Coolpad Dazen 1, Huawei Honor 4x, Xiaomi Redmi Note 4G (flipkart), Micromax Canvas Spark (snapdeal) etc. There are several payment methods available, like VISA, MASTER CARD, Debit Card, Net Banking and Cash on Delivery ( if available in your area). SUBSCRIBE TO AMAZON.IN / Flipkart / Snapdeal : You need to register / subscribe first to enter the Flash sale. Only those who have registered will be eligible to take part in the sale. LOG into your Amazon.in / Flipkart.com / Snpadeal Account 20 minutes before the sale time. At Sharp time (may vary from sale to sale ) add the Phone to your Cart / BUY IT : click on add to cart or Buy button as soon as it appears. After That Checkout, Fill Details like address, name etc . *Sale might be based on : First Come first server basis. The Tip is simple :: Keep on refreshing the page until you won’t see the option ” ADD TO CART ” . Start refreshing the page before actual time. NOTE : Don’t refresh after you see BUY NOW or Add to cart button, otherwise you might to be able to purchase the phone. Some time the sales ends withing few seconds so be sure that you refresh page carefully. We Hope You Like our Tutorial / Guide / Tips and Tricks on how to buy any phone successfully from Amazon.in , Flipkart or Snapdeal flash sales. If you have any tip to share do let us know , we love to update the article with your tip.